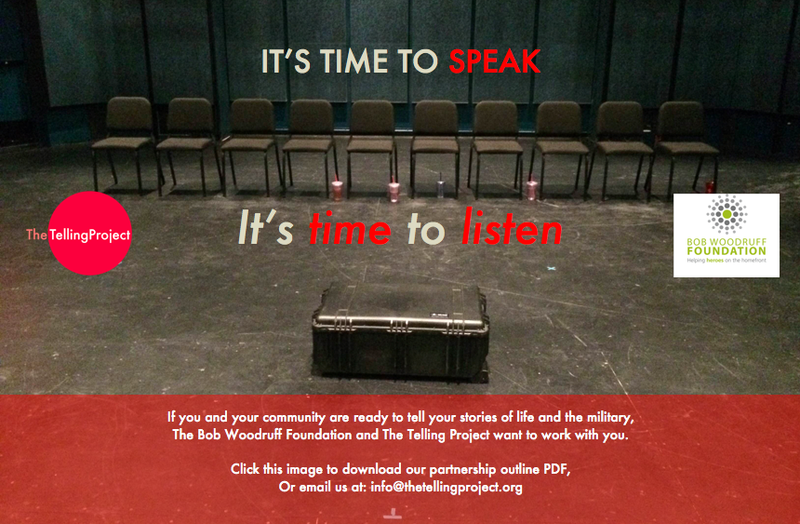 The Telling Project – It's time to speak. It's time to listen. humans in uniform; humans in migration. Jonathan Wei is a writer, director and producer. His work has appeared in The Village Voice, The Iowa Review, The North American Review, Glimmer Train and other publications and he is a past fellow of the Vermont Studio Center and the Atlantic Center for the Arts. 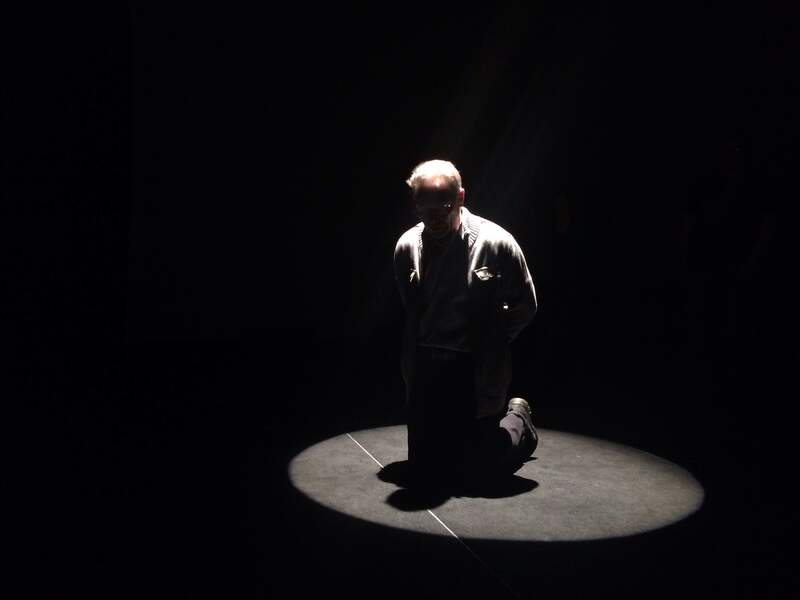 Jonathan’s work has been staged at the Guthrie Theater, the Library of Congress, Maryland Center for the Performing Arts and others, and featured by the New York Times, Washington Post, the Huffington Post, MSNBC, NPR and others. Jonathan founded The Telling Project in 2008, and continues to serve as executive director. 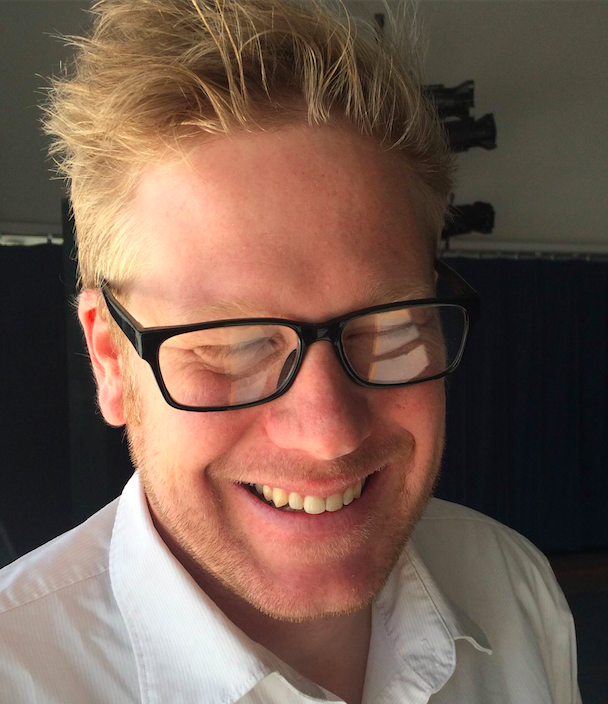 Dr. Max Rayneard, co-creator of The Telling Project process, is a South African Fulbright Scholar who has written, produced and/or directed for The Telling Project on a dozen productions.He has presented papers regarding his Telling Project work at both national and global conferences, and has been published in peer-reviewed academic and creative venues. He is a research affiliate of the Peace and Conflict Studies Program and the Program of Theater in the Department of English at Colgate University and holds a PhD in Comparative literature from The University of Oregon. Every Telling Project production is a fully engaged partnership between The Telling Project and you, our host community. Below is an outline of our partnership requirements. Recognizing that each community has it’s individual needs and resources, The Telling Project will work to shape each production and partnership to the strengths and needs of the partnering organizations and community. If you have needs that don’t fit exactly into the outline below, please contact us. We want to work with you. These services and the expenses attendant to them (admin, travel, lodging, etc.) will be provided pro bono by The Telling Project to qualifying host communities, in return for which the community will provide, either through financial means or in-kind, the elements listed below. In its capacity of project consultant, The Telling Project will assist the host community as needed with all elements of the production. Timelines range from two month to six months. ** Performances can take place at multiple venues, and capacities can be negotiated. To download the above as a pdf, please click here: TTP PARTNERSHIP FLYER.